Jim Crane has begun his tenure as Houston Astros’ owner, and the franchise’s 50th year, by firing Tal Smith, a long-time baseball executive who had been with the team off and on since its inception. Although the more significant move was the dismissal of general manager Ed Wade, whose four years in Houston were punctuated by losing, Smith’s pink slip symbolically represents a new era in Houston baseball. Astros' GM Ed Wade (c.) and President Tal Smith (r.) will not be a part of the new era in Houston baseball. 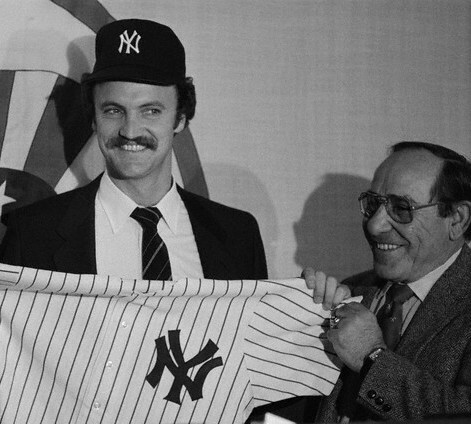 Older Yankees’ fans might recall that Tal Smith served as the team’s executive vice president and right hand man to de facto GM Gabe Paul from 1973 to 1975. However, the relationship between Paul and Smith went back long before the two joined forces in the Bronx. 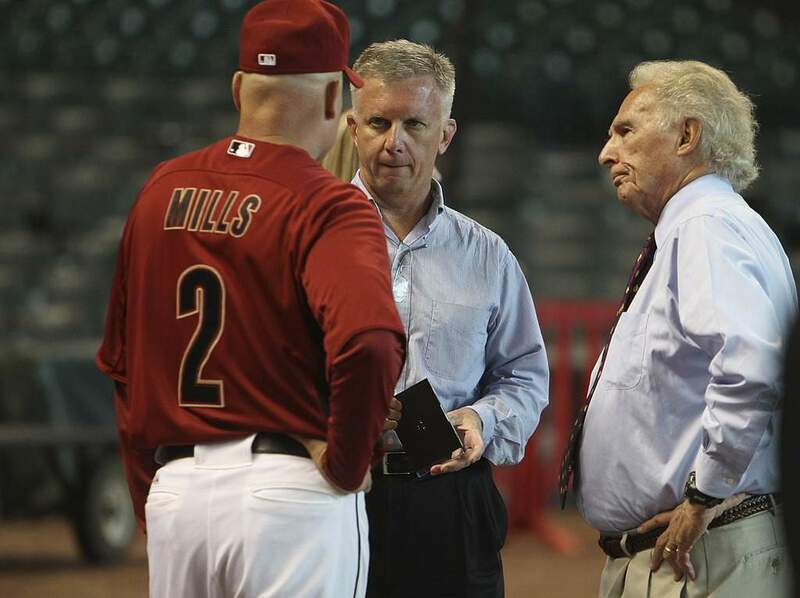 The two men first met in 1960, when a then 27 year-old Smith was trying to land his first job in baseball. Paul, who was GM of the Cincinnati Reds at the time, rebuffed the solicitation, suggesting Smith first learn shorthand if he wanted a job. At the second meeting, however, Paul was forced to relent when the young would-be executive triumphantly returned three months later having acquired the skill. Smith followed Paul to the expansion Houston Colt 45s (as the Astros were then called) in 1962. Although Paul quickly moved on a few months later to become GM of the Cleveland Indians, Smith made Houston his home. For the next 13 years, the young executive gradually climbed the ladder with the Astros until his former boss, who had been instrumental in brokering George M. Steinbrenner’s recent purchase of the Yankees, came calling. In November 1973, Paul hired his former protégé to be his top assistant. Paul had just spent his first season in the Bronx, and was still trying to get a handle on how the organization structure would work, particularly in light of Steinbrenner’s growing involvement. Considering the franchise’s rapidly expanding front office, Paul was probably as much in need of an ally as an assistant, but regardless, the two men proved to be a very effective team as they gradually rebuilt the Yankees over the next two seasons.